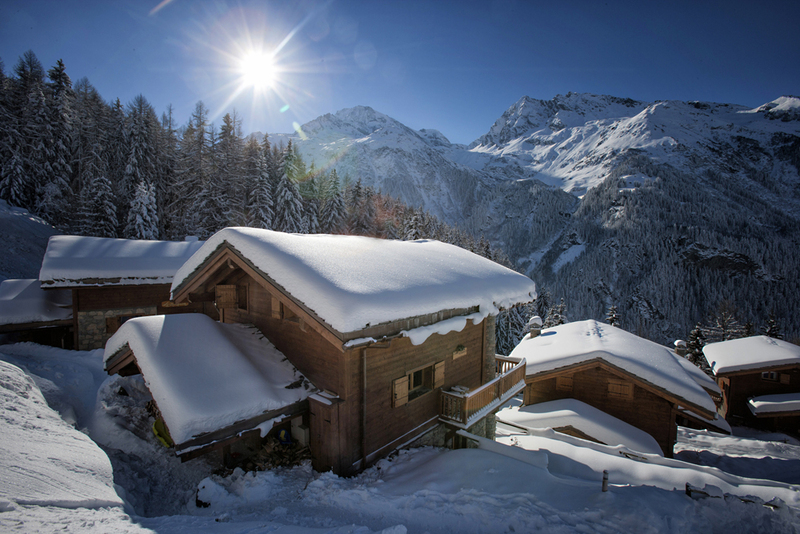 We are super proud to have Chalet Ambiance on board with us for the 2014/15 season. It isa fantastic 4 bed chalet with a 2 bed apartment which can be rented for 8 or 12 people. It is right at the heart of Sainte Foy Station, 100 metres from the lifts and the same from the bars, restuarants and supermarket. It is getting booked fst so call us soon to book your place.